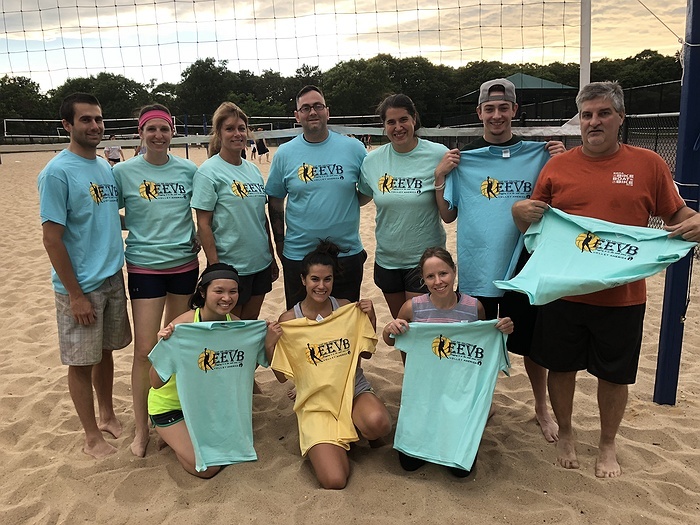 Subject: LongIsland.com - Your Name sent you Event details of "Centereach EEVB Beach Volleyball League"
Separate divisions for coed 6s and 4-player teams. Single players can be placed on a team. The goal of these leagues is to provide a playing opportunity for all players. Teams receive an official Wilson beach volleyball. all players receive t-shirts. Prizes for top 4 teams in every division. Sanctioned by AVP America, the largest grass roots organization in the US. 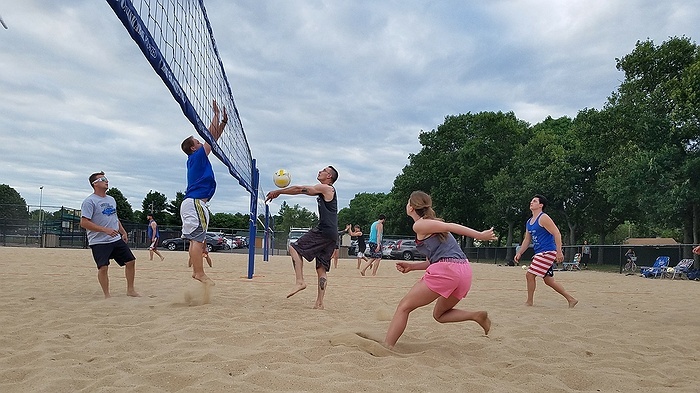 These leagues are run by East End Volleyball, entering its 42nd season, in conjunction with the area Parks Departments.